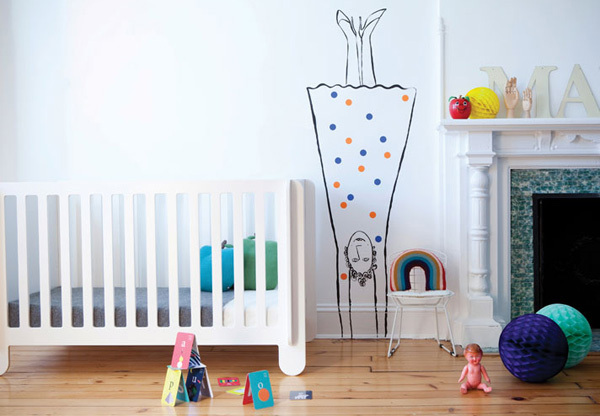 We love that Oeuf have busy parents in mind with their latest cot design – the Elephant! Whether you’re time-poor or just not that great at putting furniture together, Oeuf does say that the Elephant cot comes together in just ten minutes. I kid you not. Now ten minutes is easy to find in your day to build this beautiful cot. Oeuf collaborated with Spanish artist and designer Carlos Tiscar to create a cot that is clever in both modern aesthetic and assembly. Such an innovative design, the Oeuf Elephant cot takes just ten minutes to assemble from start to finish, and with minimal fluffing about, leaving you plenty of time to sit back and admire your handiwork. The Elephant cot is available in both white and grey and is of low overall height, making it easier to reach in and tend to your baby. 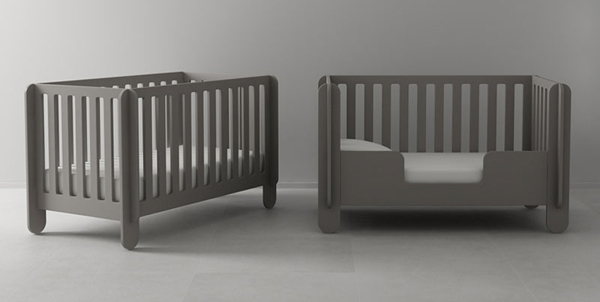 The no fuss modern design takes up minimal space, leaving more room for everything else you need in the nursery! Like other cots in the Oeuf collection, it converts into a toddler bed. We’re yet to learn of the Elephant’s Australian availability and pricing details but rest assured we will update you as soon as we have word.